WEDDING VIDEO – Sage & Sea Co.
My new theme allows to insert video into the post in a new way. This layout can be very helpful for videographers. You just add an embed code to a field associated with the featured image. And get a video in the header of the post. Alaa & Issam / Beldi, Marrakesh from Happy Wedding Films on Vimeo. Oh, thank you so much! We are so excited you like it. We are happy to do our best for our clients and create new beautiful themes!  2017 | SAGE & SEA CO.